Modern SINGLE STORY HOME 3 BDRs, 2 BTHs & 2 car garage in Providence! 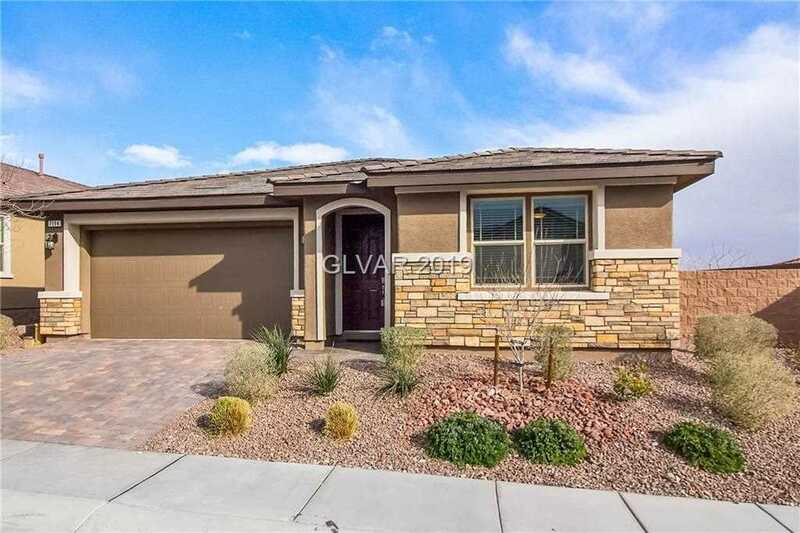 Marvelous open style living concept w/Family Rm, Dining & Kitchen commodiously enlarged by trendy wood-like flooring thr. Pristine Kitchen w/dark espresso cabinets & quartz cnt. equipped w/pantry, island & SS appl. Master suite & larger secondary Rms. Master BTH boasts His&Her vanity sep. by huge tub. Extended covered patio, stone faÃ§ade & landscape w/pavers & artificial grass. SchoolsClick map icons below to view information for schools near 7114 Flora Lam St Las Vegas, NV 89166.